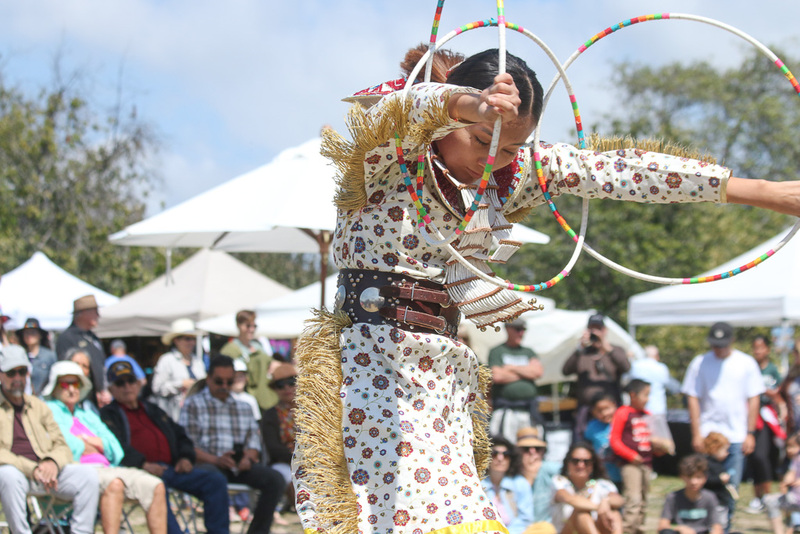 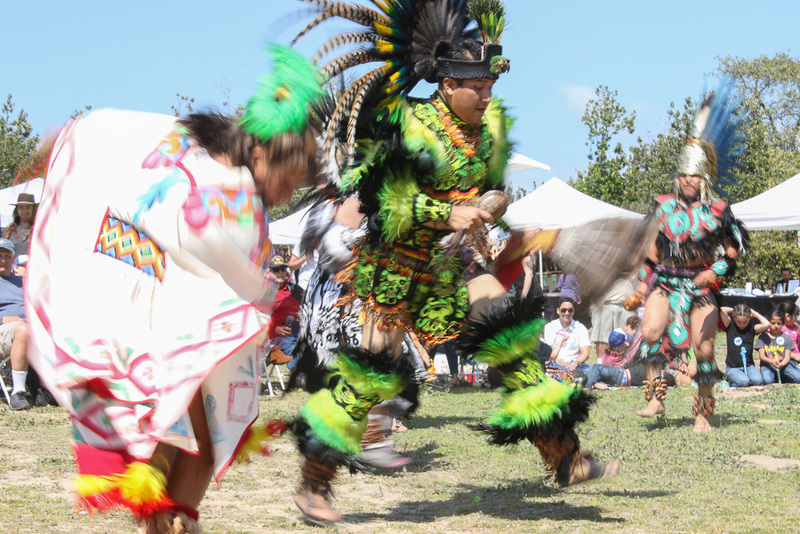 This year’s Panhe Festival and celebration of native cultures drew in large crowds for the annual celebration at the San Mateo Campground on Sunday, March 24. 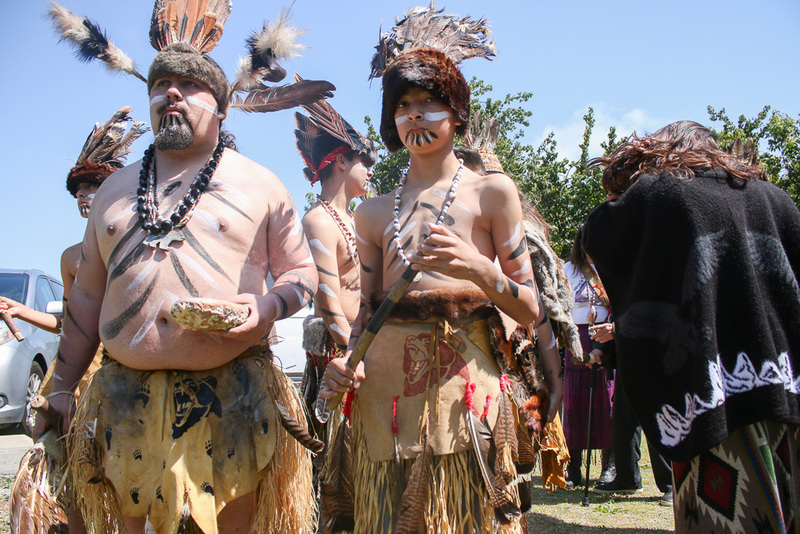 Performances and ceremonies were conducted, and the American Indian Student Alliance from California State University-San Marcos joined the festivities for the first time. 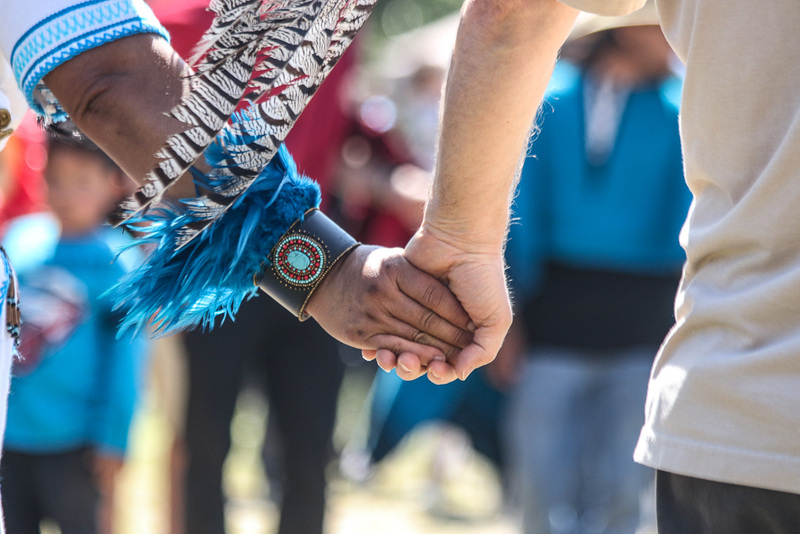 Here’s a small recap of the full day celebrated each March. 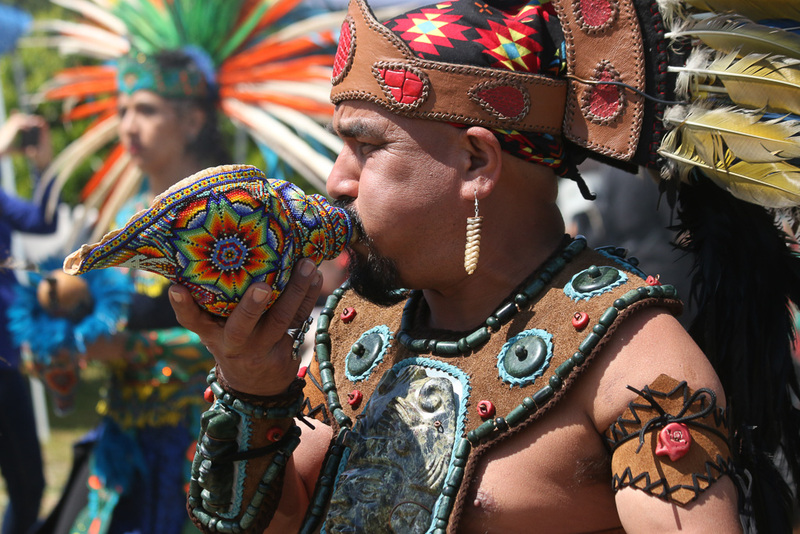 Grupo Tlatelolco & Friends perform during the annual Panhe celebration on Sunday, March 24. 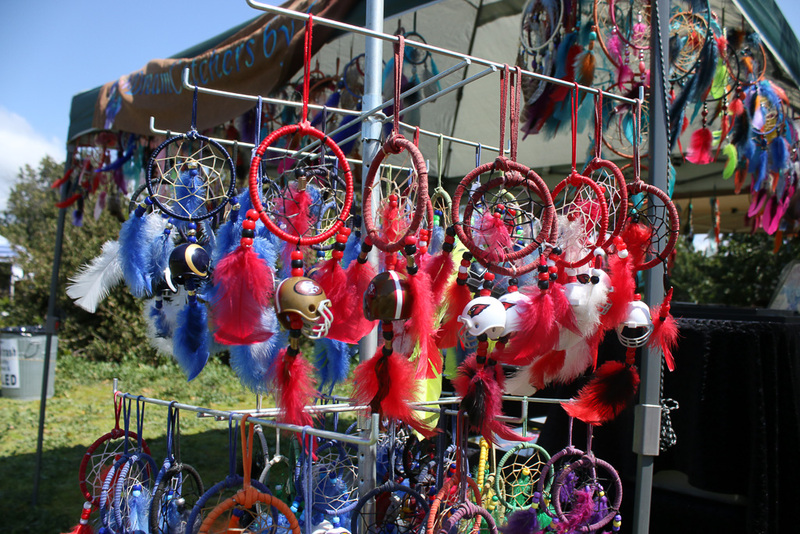 Dreamcatchers with NFL team logos were sold at a vendor's tent on Sunday, March 24, during Panhe. 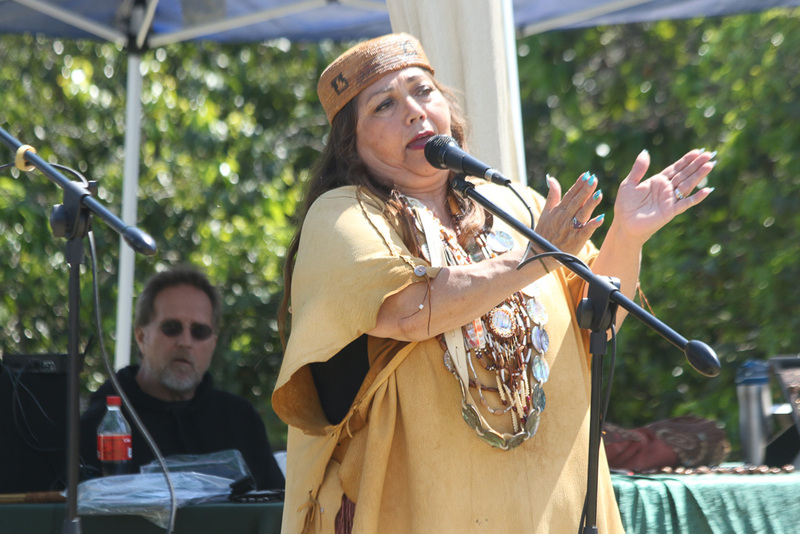 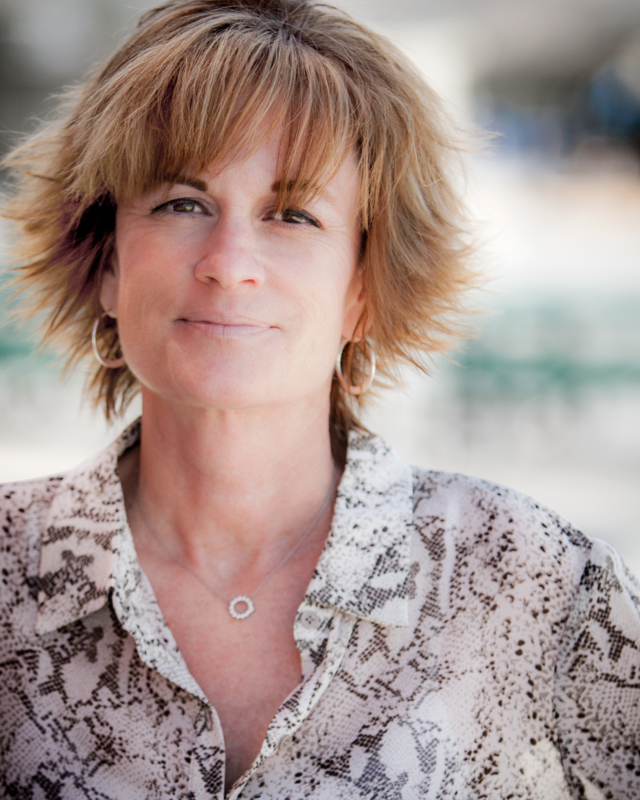 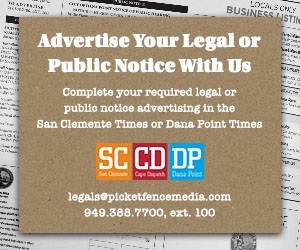 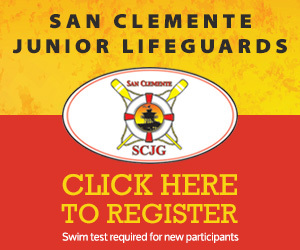 Rebecca Robles is a board member of San Onofre Parks Foundation, was the festival master of ceremonies as a direct descendant of the Acjachemen Nation on March 24 at Panhe. 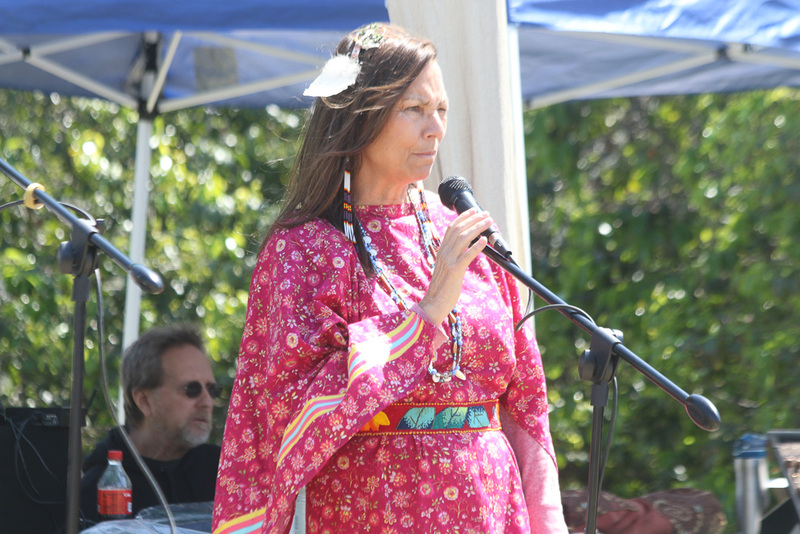 Dina Gilio-Whitaker, a lecturer of Native American cultures, speaks to the audience about the importance of Panhe. 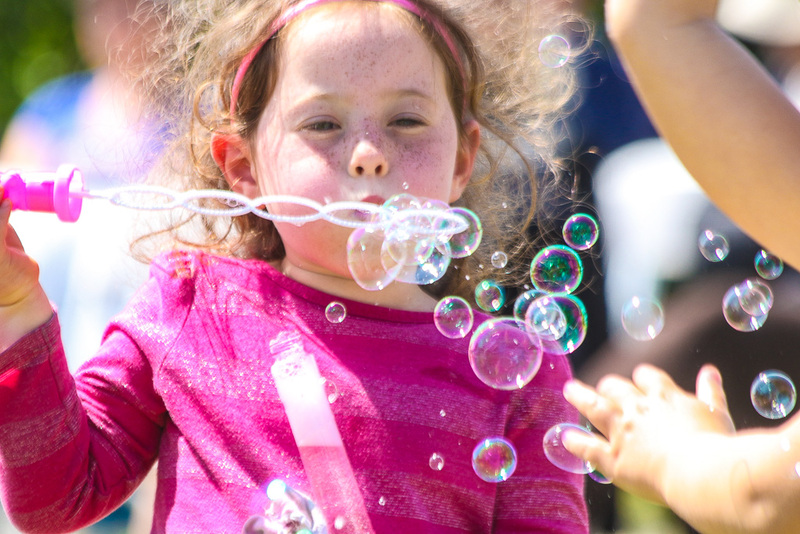 Willow Levine-Wright blows bubbles with other children during the annual Panhe cerebration on Sunday, March 24. 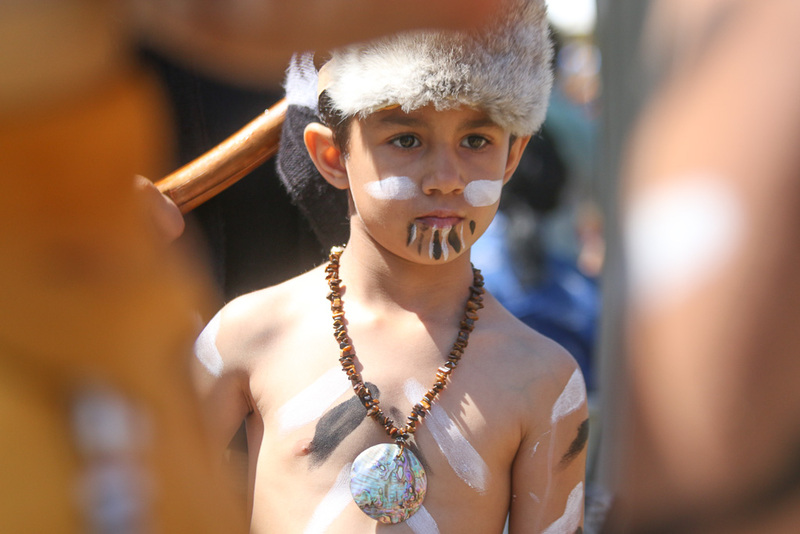 A child with the Hummaya singers and Ohlone dancers waits his turn to perform on March 24 at Panhe. 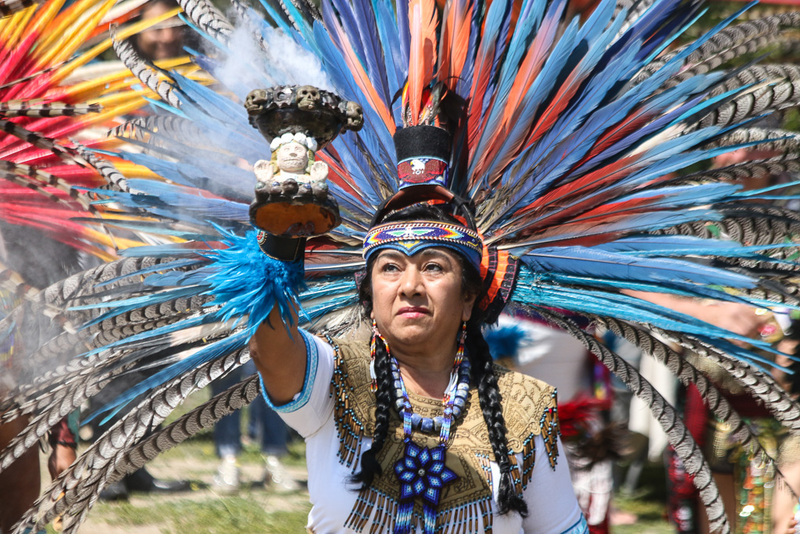 A Grupo Tlatelolco dancer and member of the audience hold hands on March 24 during Panhe as part of the circle dance in which everyone can join in.